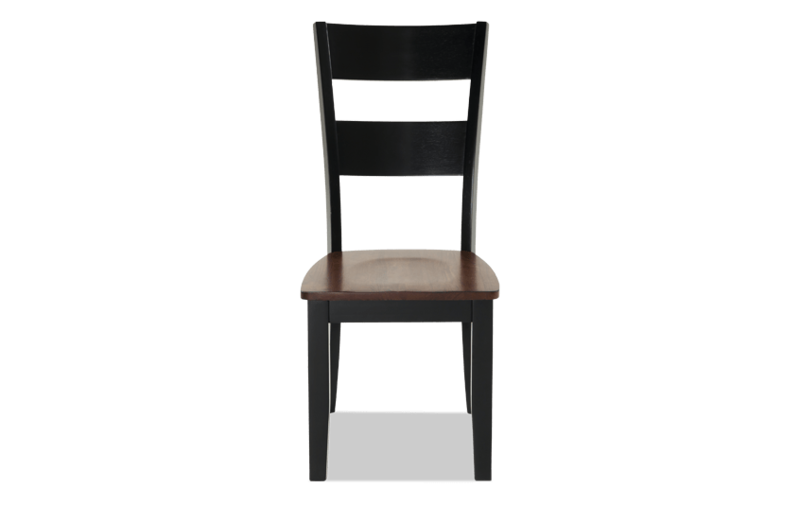 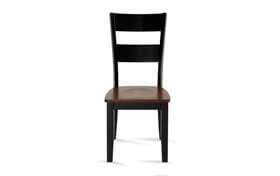 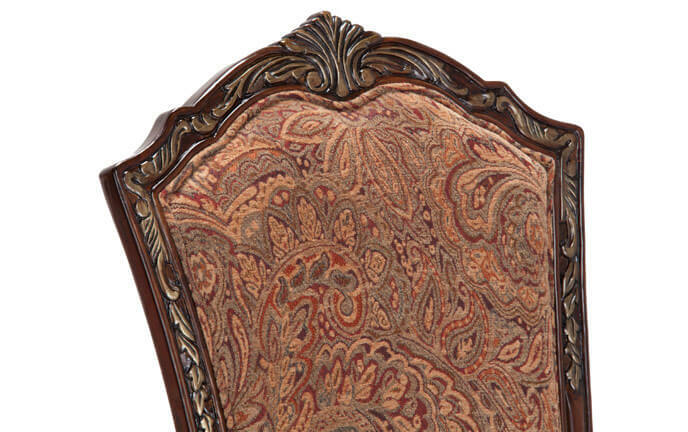 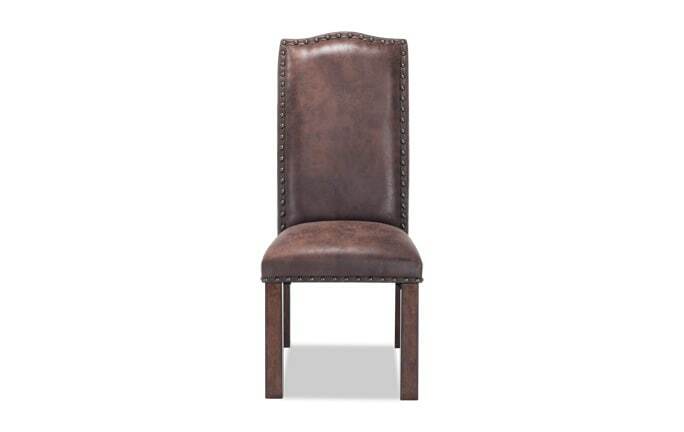 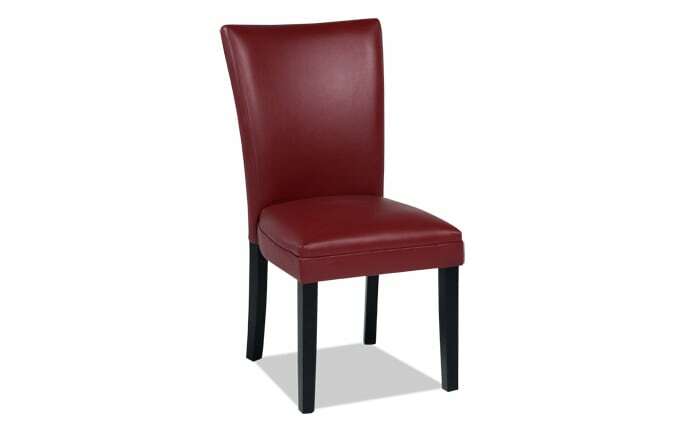 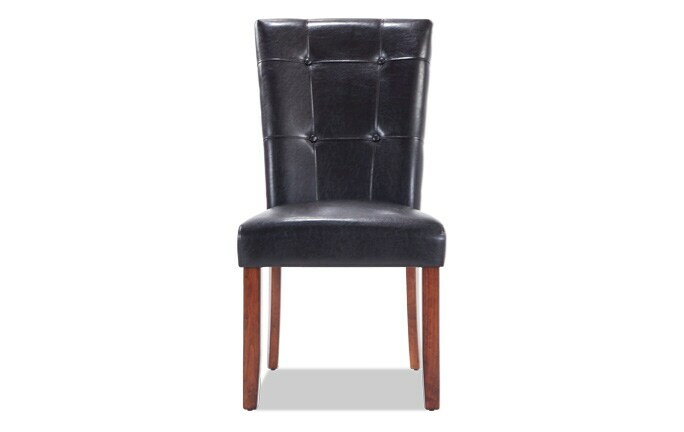 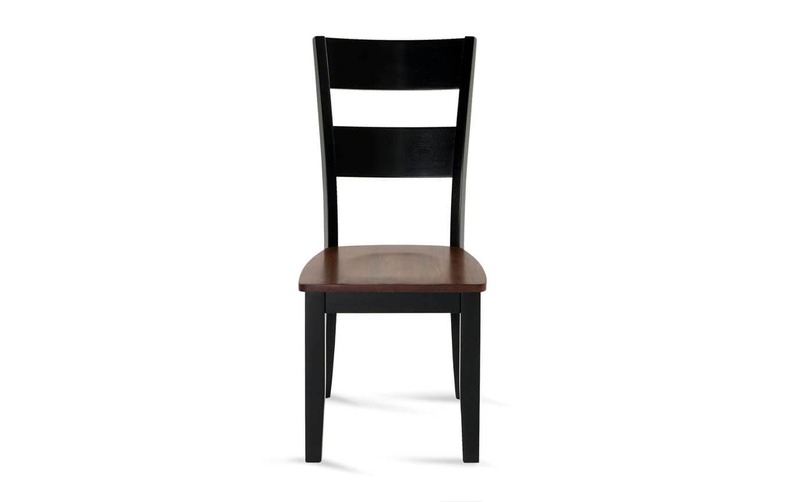 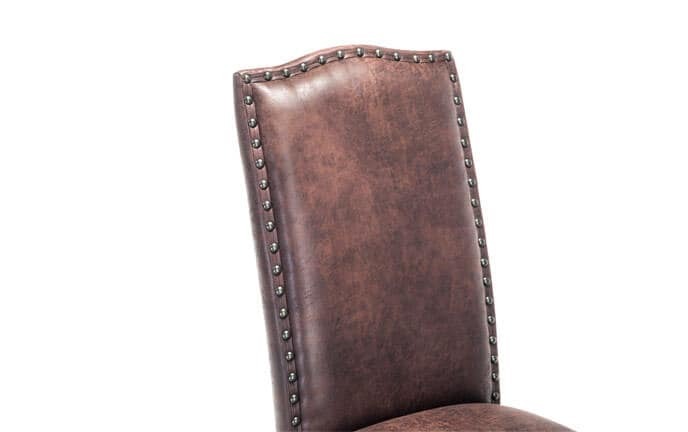 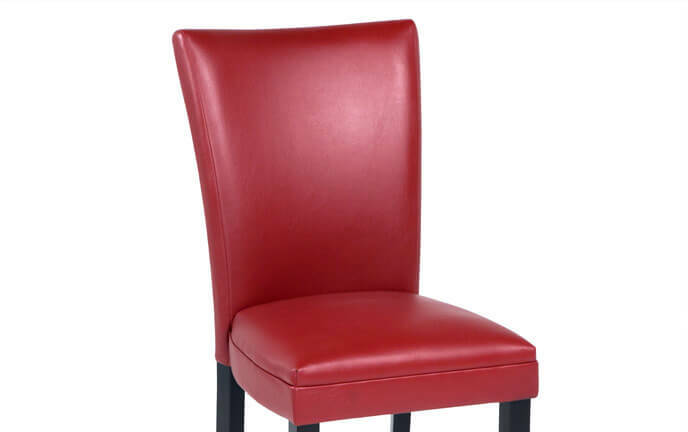 My Blake Dining Chair s the definition of value! 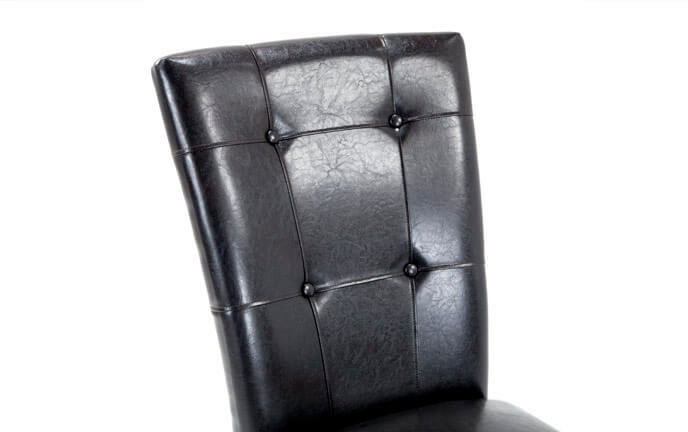 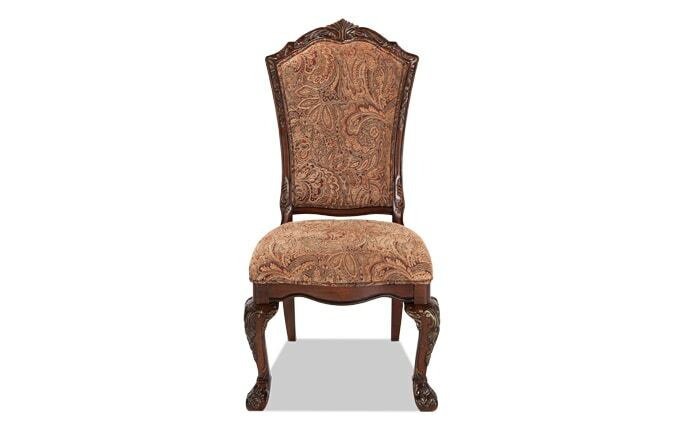 Classic, transitional style with top quality & solid construction! 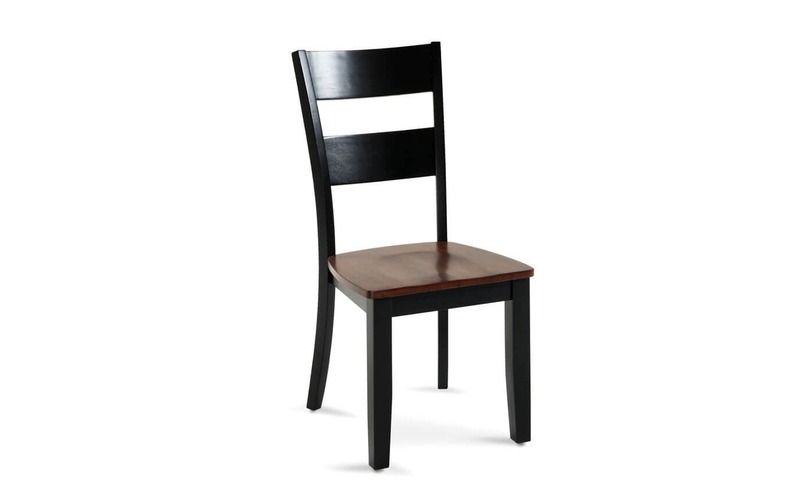 The simple chair design will let the whole family sit comfortably AND in style!